The Harry Potter series, both in book and movie form, proved so immensely popular that it was inevitable that the stories would be continued in some shape or form. What few expected was that it would come courtesy of Fantastic Beasts and Where to Find Them, a movie based on a slim companion “textbook” J.K. Rowling published in 2001. 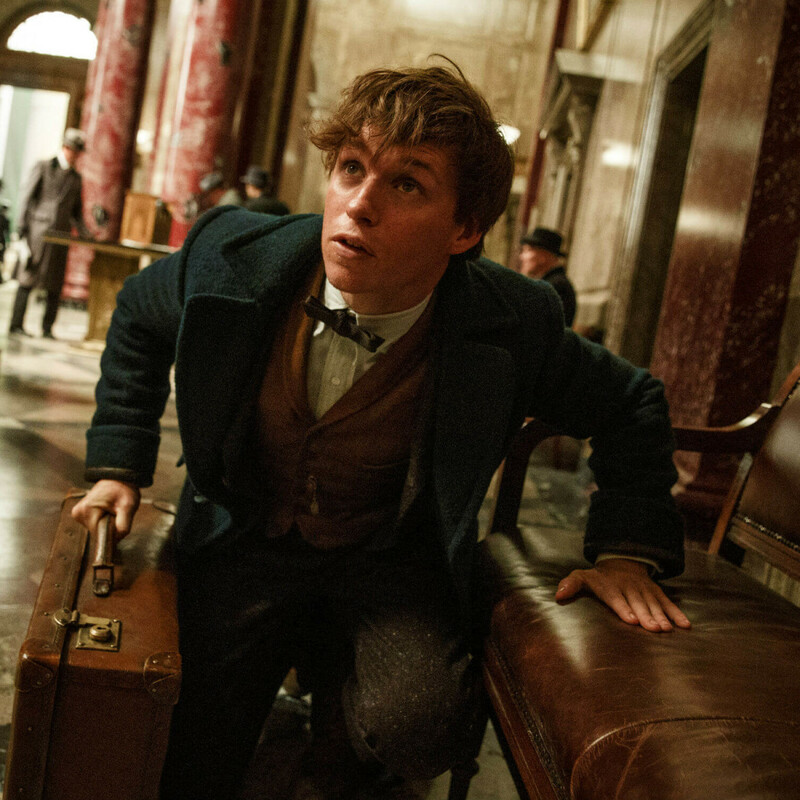 Since the book was merely a compendium of magical animals cataloged by fictitious author Newt Scamander, the story needed to be fleshed out just a bit. 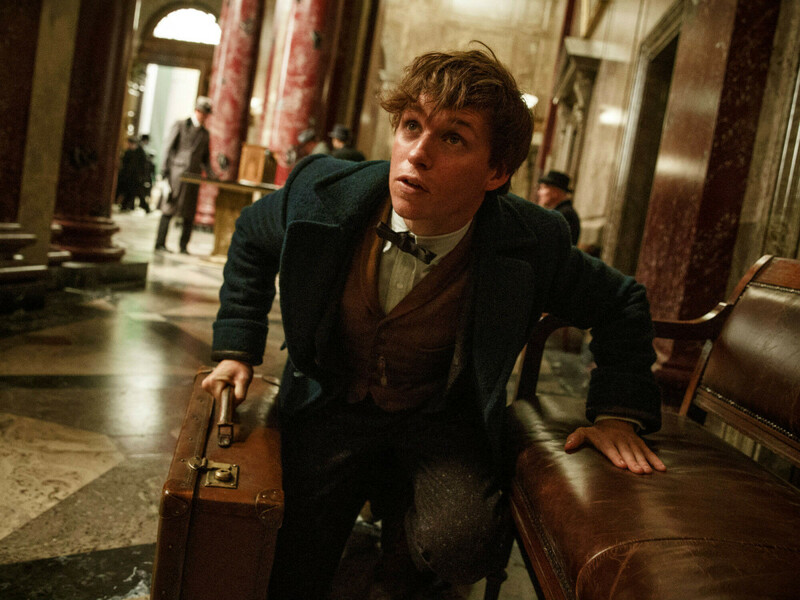 Written by Rowling herself and directed by Potter vet David Yates, the film presents Scamander (Eddie Redmayne) as he arrives in New York from England for a secretive trip. Unfortunately, a few of the less-than-obedient creatures he keeps in his magical suitcase scuttle his plans by escaping and forcing him to track them down. 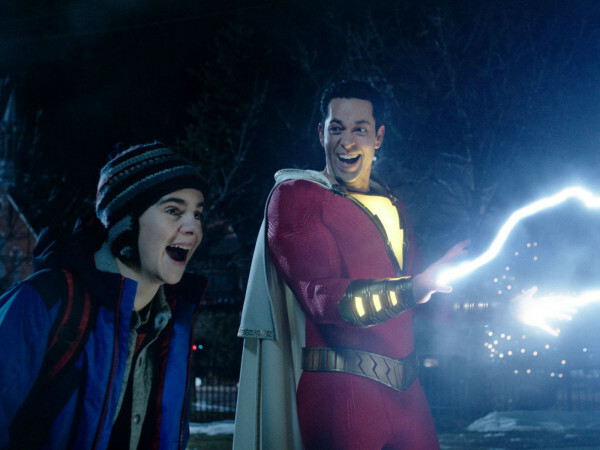 This detour puts him into contact with Porpentina Goldstein (Katherine Waterston), a lower-rung employee with the Magical Congress of the United States, or MACUSA for short. He also unwittingly ropes in Jacob Kowalski (Dan Fogler), a No-Maj (aka Muggle) who has an unfortunate run-in with one creature. If Rowling had stopped there, with perhaps a few other benign subplots to liven things up, it would have made for a nice introduction to a world that is relatively unfamiliar, even for Potter fanatics. 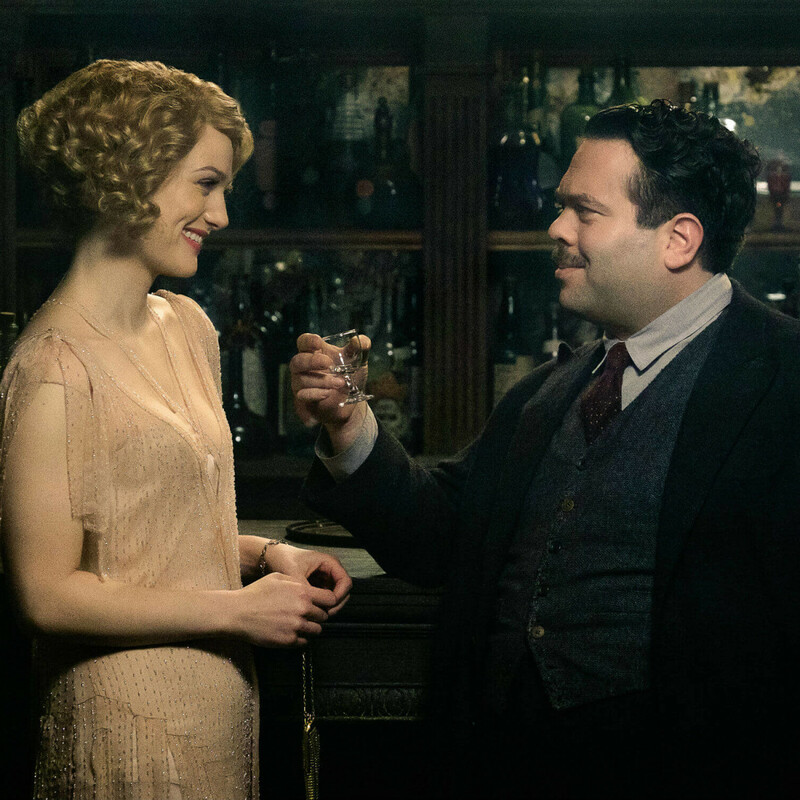 Instead, she injects an array of cryptic stories, including ones involving a group calling themselves the New Salem Philanthropic Society, a relentless MACUSA investigator (Colin Farrell), an unseen entity that’s destroying city blocks at will, and an overarching villain on the loose named Grindelwald, who holds a place in Potter lore. 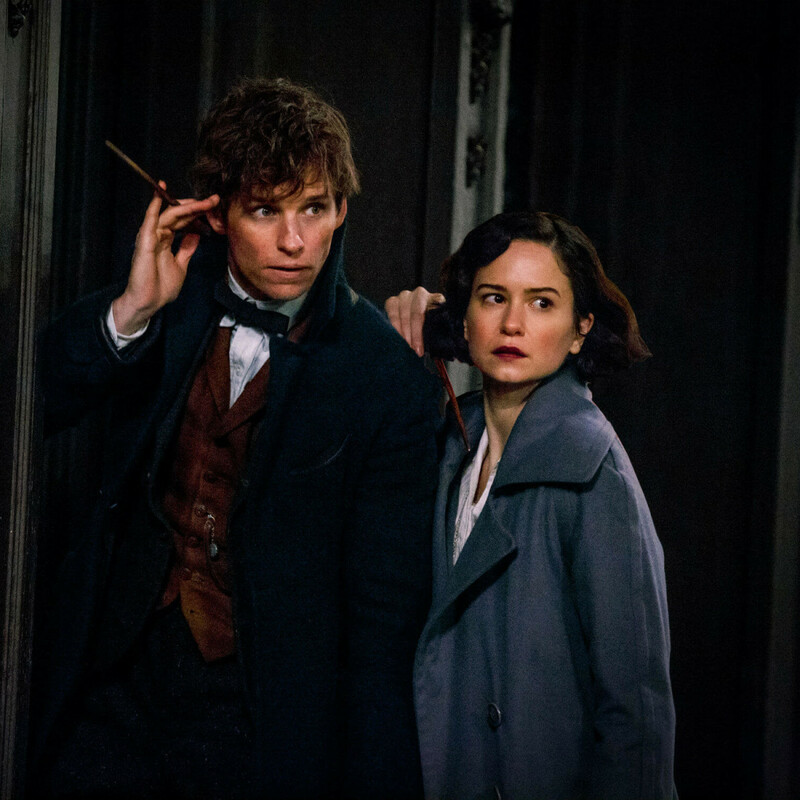 While some mystery is good, and is part and parcel of the entire Potter series, it becomes an overwhelming presence in Fantastic Beasts, to the detriment of the main three characters. Every time we start to get a semblance of insight into them, we’re whisked back to the machinations of the less savory characters, giving balance to the film but no real information. This is especially true of Scamander. We know he’s a wizard with considerable power who went to Hogwarts and who has a strong affinity for magical creatures — and that’s about it. The film never truly attempts to dig into his background, leaving the audience at a loss about his personality and motivations. 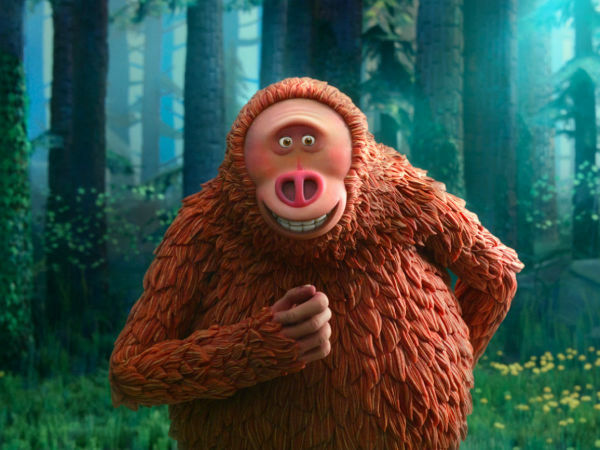 When you add in the odd affectations of Redmayne, who seems incapable of delivering a performance without some kind of quirk, you have one of the strangest lead characters in quite some time. To be fair, for many Potter fans all of this will be fine. The film does have plenty to offer in familiarity, and the sense of discovery about how wizards and witches do things in the United States should not be discounted. 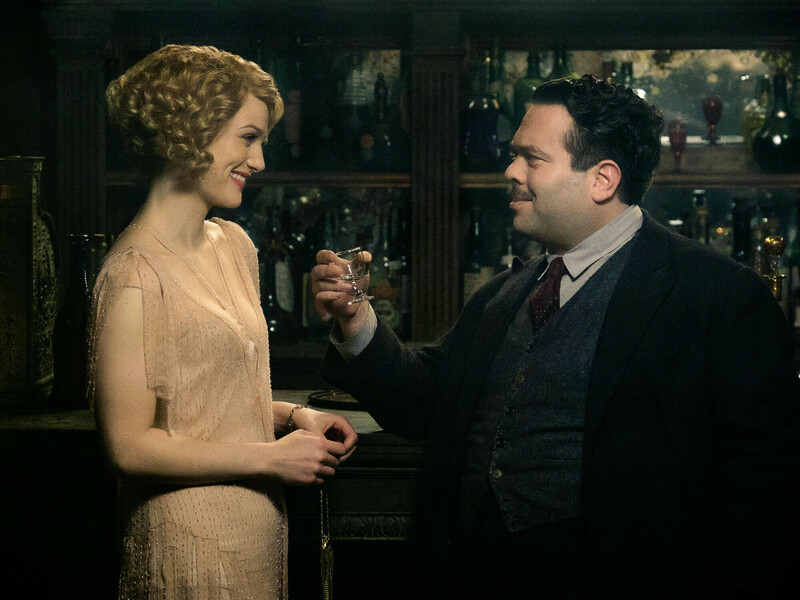 Also, the performances by Fogler and Alison Sudol, who plays Porpentina’s sister, Queenie, are a delight, as they are the only ones who seem to be having any kind of fun. But for me, it’s not enough to overcome the film’s faults. 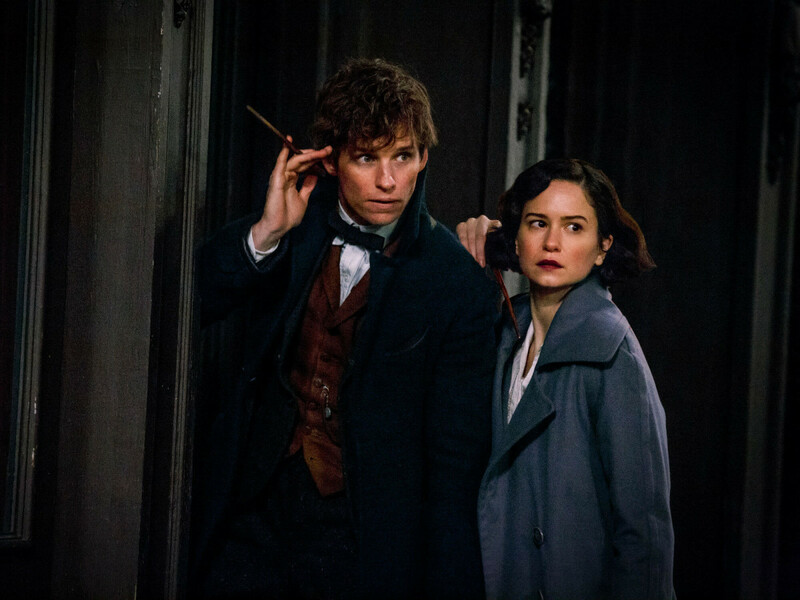 It has already been announced that they will make four more Fantastic Beasts movies, but unless they commit to telling a complete story instead of relying on Potter goodwill, the series will not be a success.